AUCTION ONLY-Search property on http://www.auction.com for details and pre-auction opportunities. Decisions may take 1 week. Contact agent or auction vendor directly for info. 5% buyer premium($2500 minimum) paid at closing. Bank of America employees, spouse or domestic partner, household members, business partners and insiders are prohibited from purchasing. Commissions are paid off the sale price minus the buyer's premium. 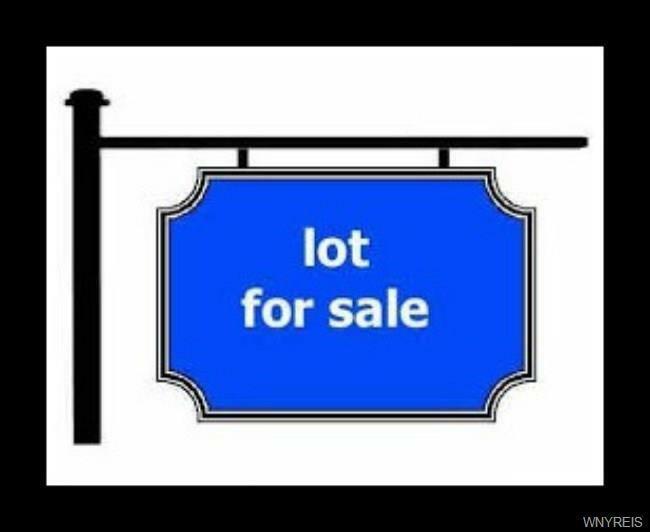 This is a vacant lot, no structure and no garage..Bid online at auction.com. this property is being sold as a vacant lot only, no garage. Bungalow needs to be removed as per City. Directions To Property: Corner Of Lord And Talcott. Nearest Cross Street: Talcott St.